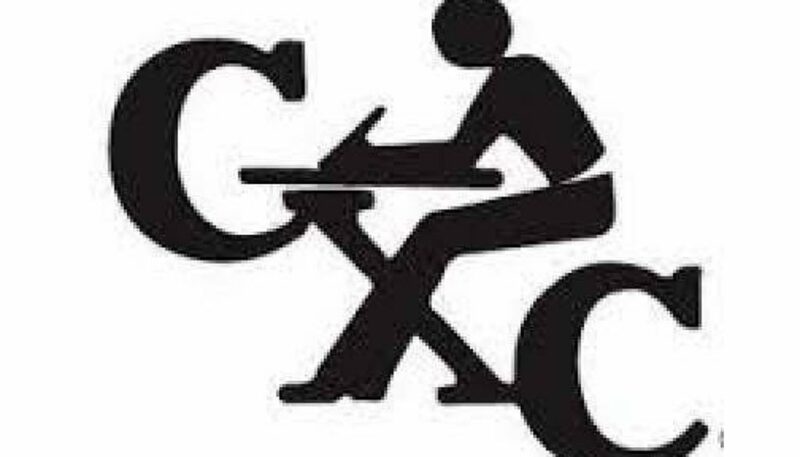 The Barbados-based Caribbean Examination Council (CXC) says it will provide students across the region with e-certificates following a successful trial period. CXC said the e-certificates would be immediately available to students on their electronic devices once the certificate is ready and available. 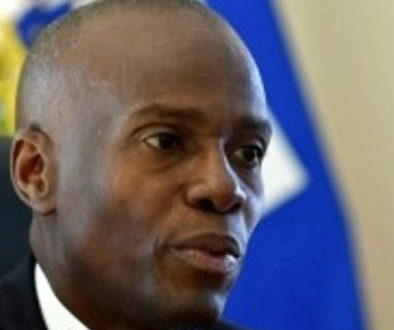 The regional institution started the first regional blockchain-based credential project last October, by issuing e-Certificates to a select group of 24,000 students from Barbados and Trinidad and Tobago who sat the 2018 May/June examinations. “Serving 19 countries, this is the first … multi-national implementation of digital credentials designed specifically to maximise cross-border employability and transferability of skills in the region,” said CXC Registrar and chief executive officer, Glenroy Cumberbatch. Cumberbatch said that the move was also to boost security and transferability of official examinations records.